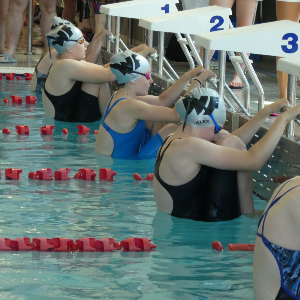 Following on from Learn to Swim our swimmers progress to our competitive squads progressing through each of the following squads as they meet the necessary criteria. 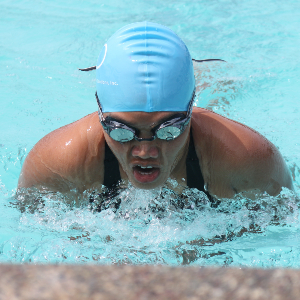 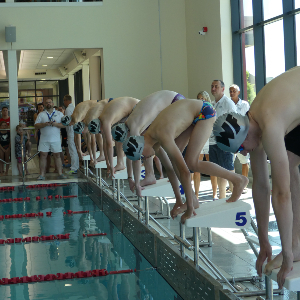 Swimmers transferring from another club will trial against the criteria to identify the squad that will suit their needs. 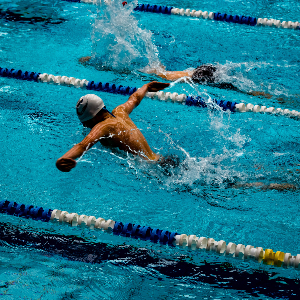 WFSC are trialling a new Squad Criteria matrix over the next 12 months before formal implementation in September 2019 for the beginning of the 2019/20 swimming season. 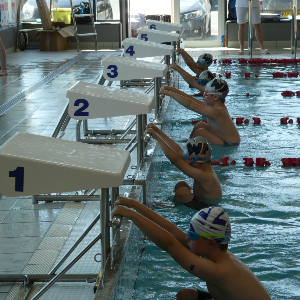 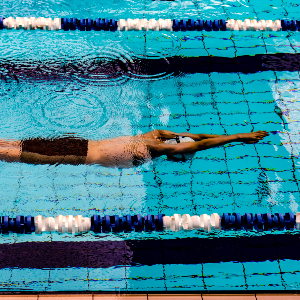 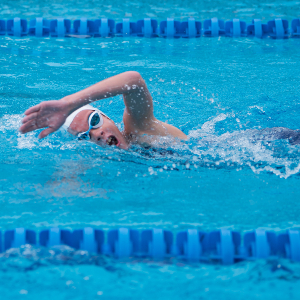 Provide a set of key markers that encourage the swimmers to develop good habits, skills and attitudes for themselves & their team mates and thus represent WFSC in a positive light wherever they train or compete.